Earn Money Online Downloading and Using Mobile Application - CarseNoodle :: A Blog About Blogging And Earning Money Online. You have a smartphone, and you are using this to connect with friends and family. To make your smartphone more easy to use you always download and installs other apps. But, did you know downloading and using apps can give you money? Yes, using apps is a fun way to earn some money online. 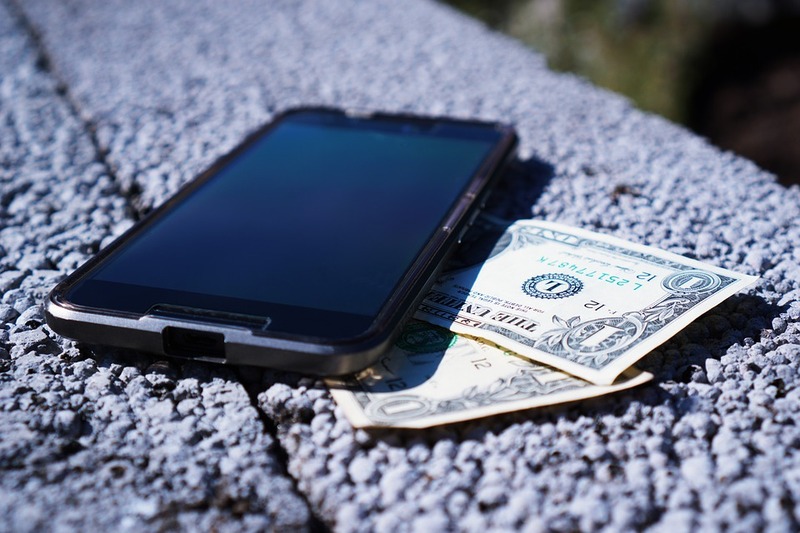 There are many apps that pay you for installing and trying new apps through them. What Do You need to Earn Through App? This is no skill needed way to earn money online. All you need is only a Smartphone, working network connection. And, you should know how to download and install an app. All these apps are free to download and use, and available on Google Play or on the trusted App Stores. We use apps on our smartphones every day. And, we are using them for free. This is a way we can monetize this activity we are performing for free. The answer is simple. They are promoting new apps to increase the number of the user. So, why not use this opportunity to earn some extra money. I am here listing the best apps that are paying its user for using them. You can choose the one that you like to use most and can start earning money. This is a good and fun way to earn some extra money online. Some apps pay the user only for using them. They share the revenue they are earning through revenue. Some apps promote other new apps. And, they share the revenue they are earning for promoting the apps. Some apps also offer micro works and surveys and completing them you can earn money. The earning are not so high because you are earning for using a free app. Once you install and the apps and start using them they will start crediting the money or points to your account. After reaching the lowest payment threshold you can withdraw them. The withdraw option may differ for all apps. They offer to withdraw using online payment processors and gift card. Some also offer direct bank and wire transfer as a way of payment. How to Earn Using Apps? Some apps offer money only for using them. You have to use the services the app offers to earn from these apps. They are simple and useful service that we need every day. Others pay for downloading other apps. You can also uninstall the apps after a limited time you installed to get money. This way you can free your Phone space to install new apps and can continue earning. 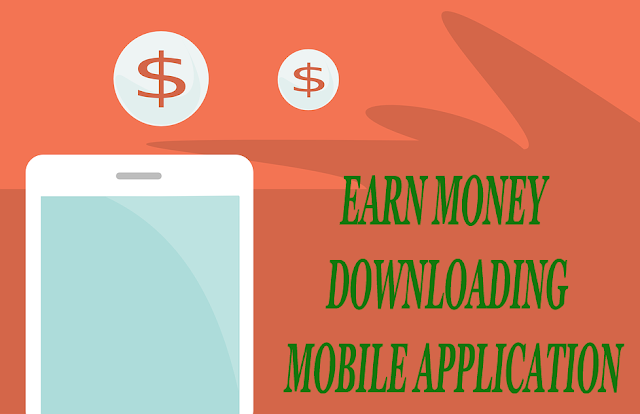 You can install one or more paying apps to earn a good side income without much effort. I suggest you install and more than one apps to earn some handsome amount of money. I am providing here an updated list of best apps. By using them all you can earn daily some dollars in a fun way. And don't forget to share your suggestions and questions in the comments below. I am here to help you and will be so happy to do that.